It's a brand new year! I love coming back to school after winter break feeling refreshed and ready to take on the second half of the school year. My kinders show so much growth in this half of the year. And with the beginning of a new month comes new units and new themes. 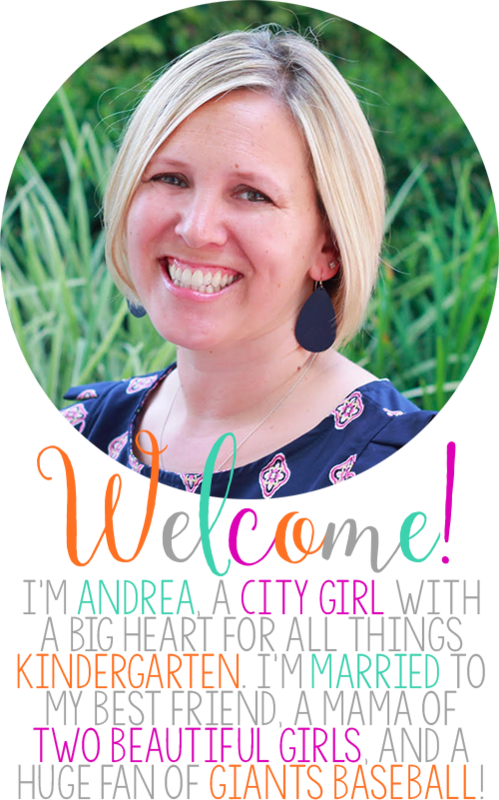 I'm excited to share some of my favorite books to use in the classroom throughout the month of January with you! Living in a part of the country where you have to drive 3-4 hours to find snow, makes it difficult to teach the seasons. I like to bring the seasons into the classroom through hands on activities and rich children's literature. 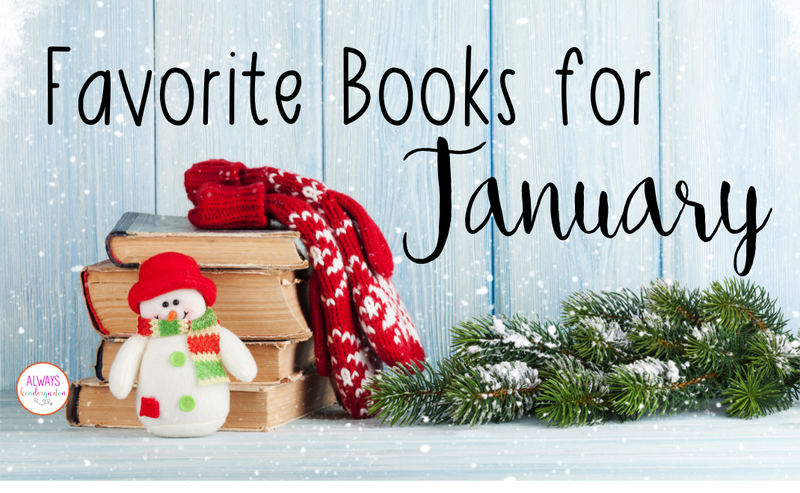 Here are some of my favorite books about winter and snow! You can click on the images to find the titles on Amazon. One of my absolute favorite books ever! Such a beautiful story of a boy exploring a day in the snow. 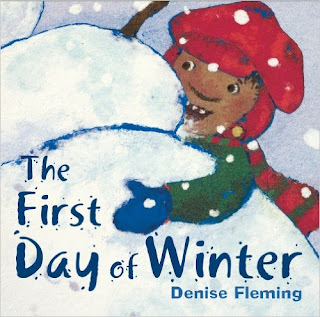 This book is fantastic for retelling, sequencing a story, and talking about what you can do in the snow. If you are an Amazon Prime member, then you also have access to the animated production of this fabulous story! Written to the tune of the 12 Days of Christmas, a young boy receives all of the things needed to build a snowman! The students love to read along with the predictable rhythm of the text. The illustrations are beautiful, too! This book is absolutely beautiful! It's a wonderful story of friendship and working together. The story also shows the transition of the season from fall to winter. 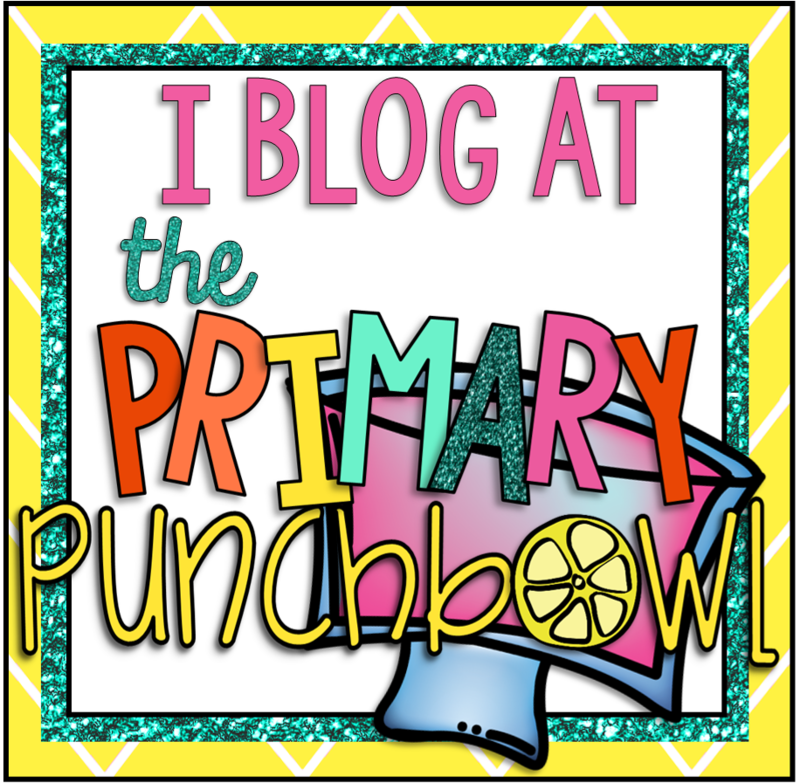 The "Let's Read And Find Out Science" series is one on my favorites to use in the classroom. 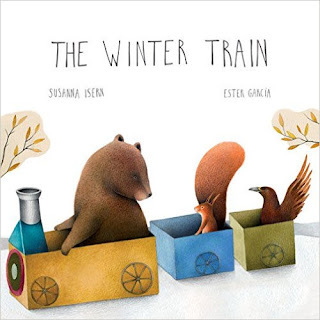 This is a great book to compare and contrast with The Winter Train. This is a fantastic book for introducing vocabulary such as migrate, hibernate, and den. 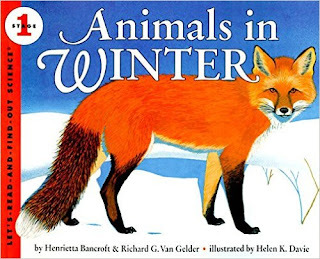 It introduces students to the different ways animals cope with the winter months. 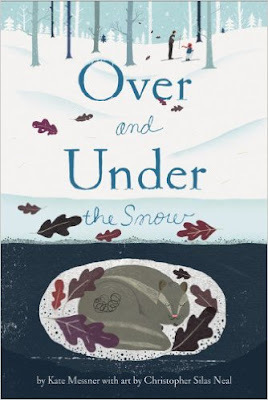 Such a beautiful nonfiction picture book that explores life under the snow during winter. I love teaching my students about the world under their feet. They are always surprised to learn just how much is going on in places they cannot see. This is a great nonfiction book all about the science of snow! Student learn how snow forms and the book includes real photos of snow crystals. 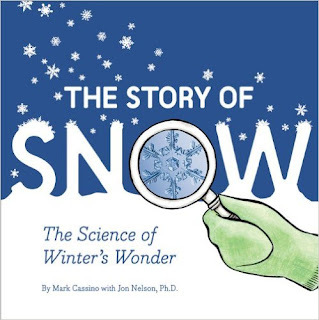 I love to use this book during our Snow Science unit (you can read more about that here). 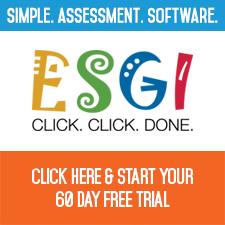 The explanations are very clear and engaging even for little learners. 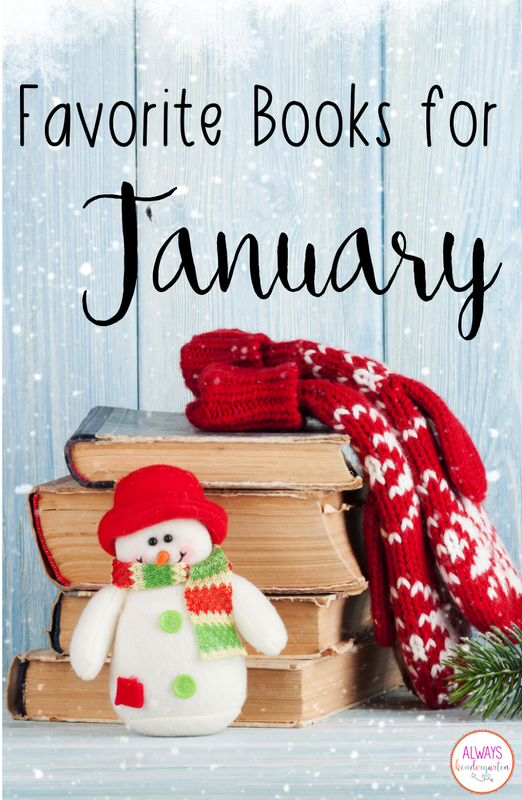 What books do you love to read in January? Great books! I just ordered 3 of those, but I still found one to add to my wish list! Thanks for sharing! Those are some great books! 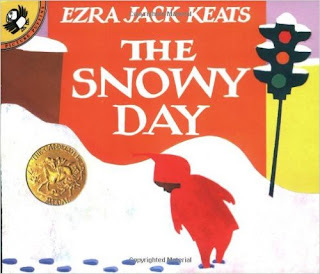 The Snowy Day is a classic. I don't know all of the nonfiction ones so I will definitely check them out. Thanks for sharing! Great recommendations! Snowy Day is my favorite.